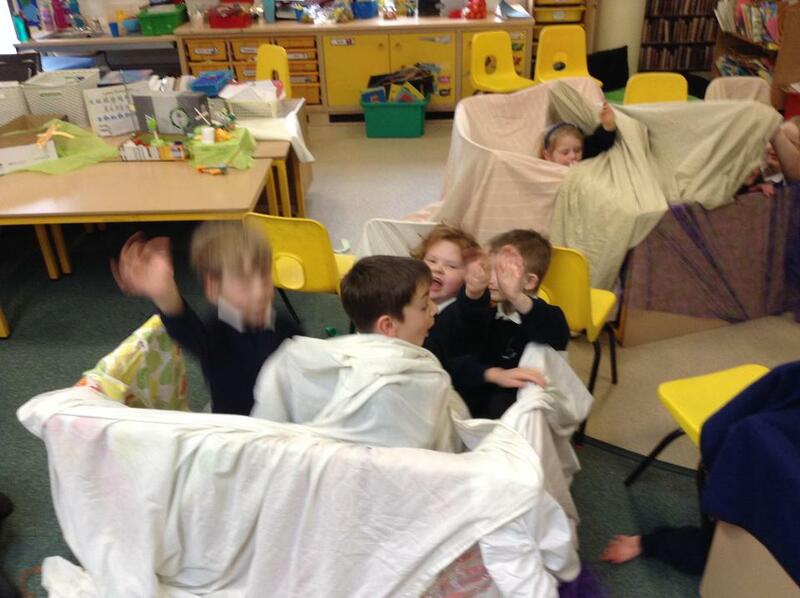 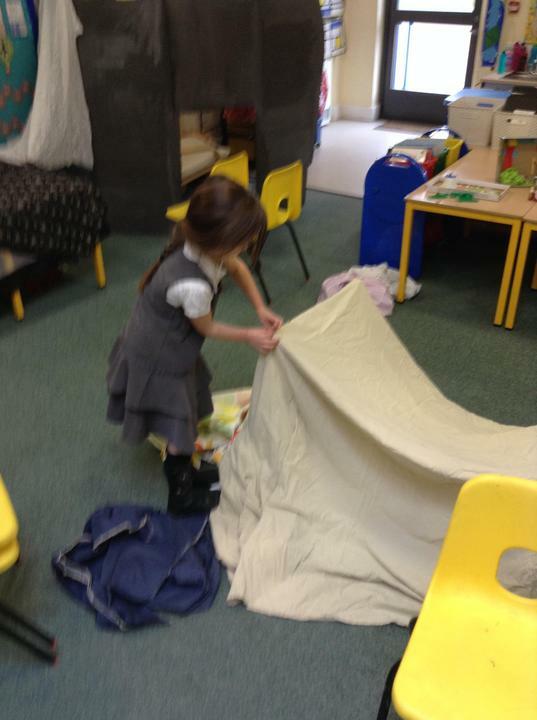 Den Building! 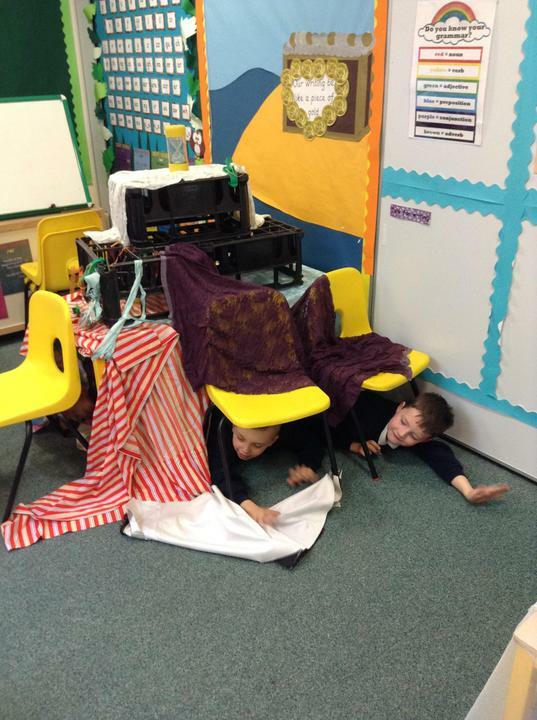 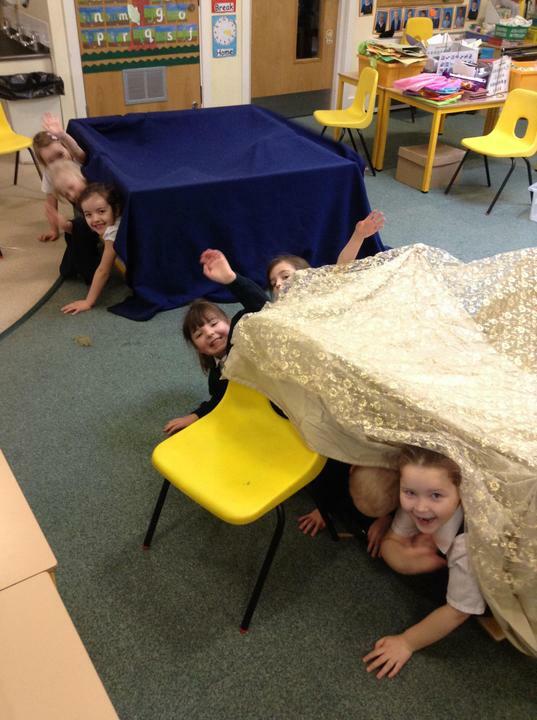 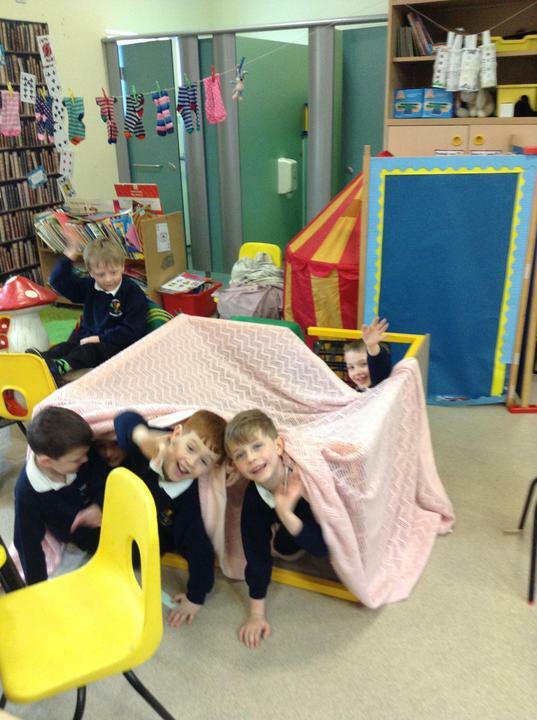 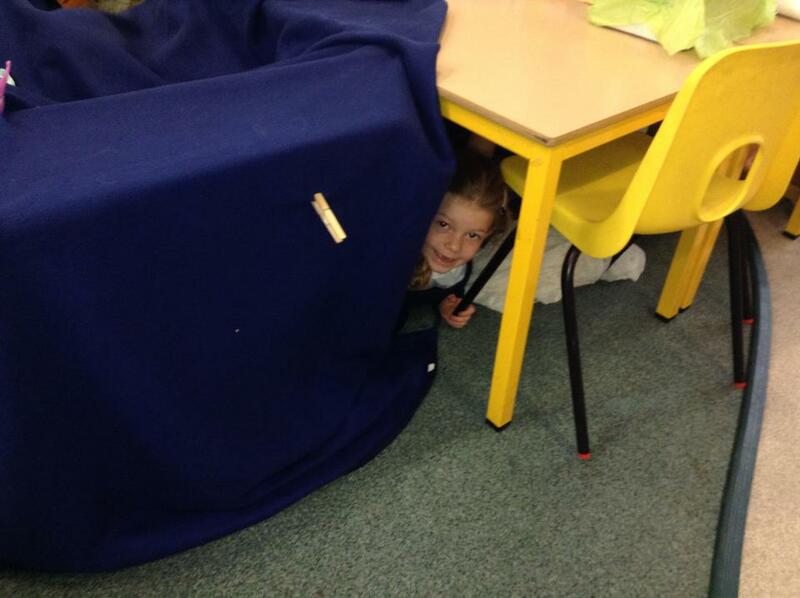 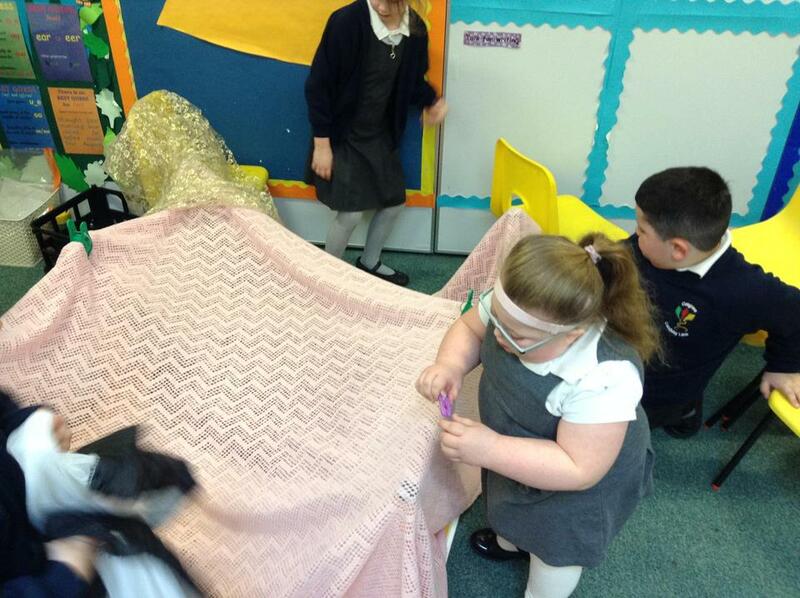 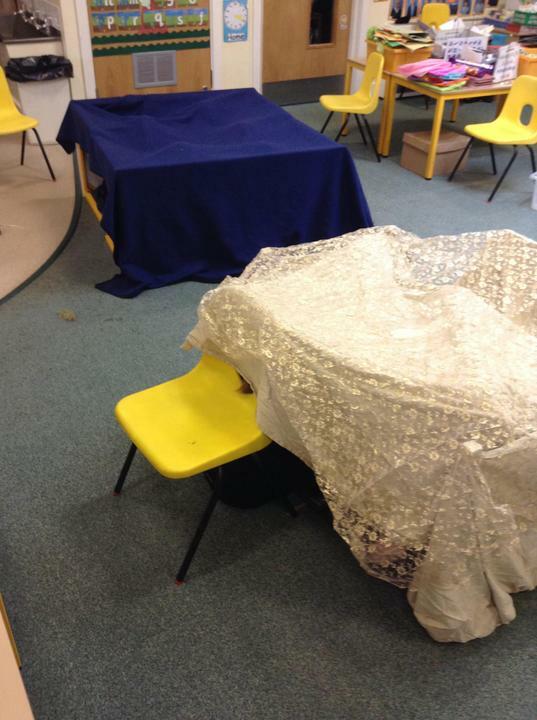 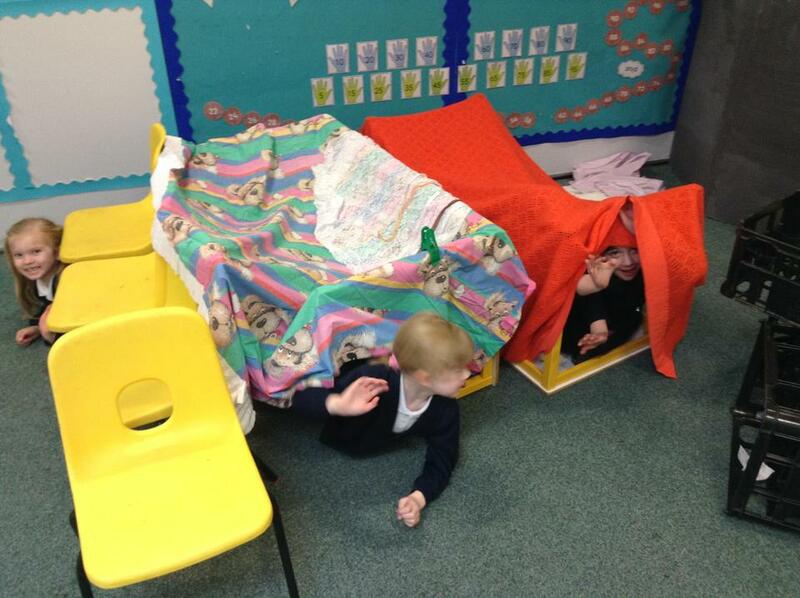 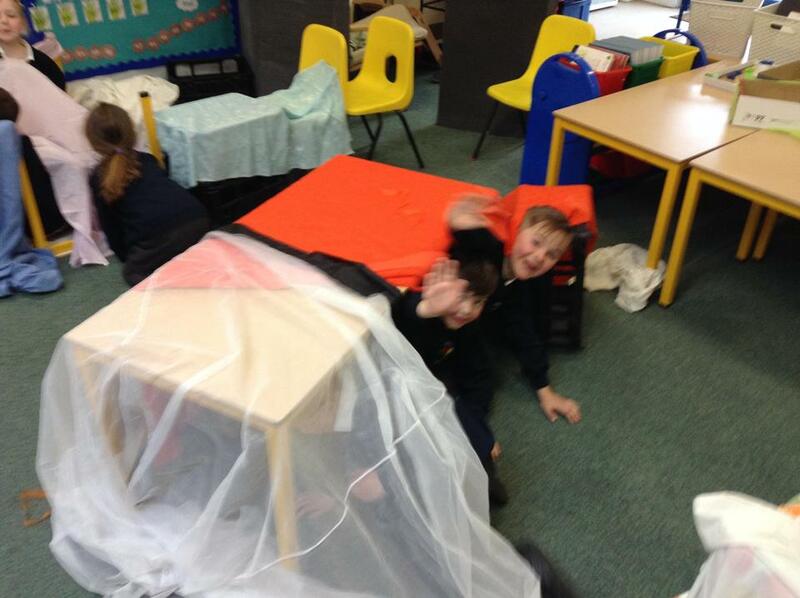 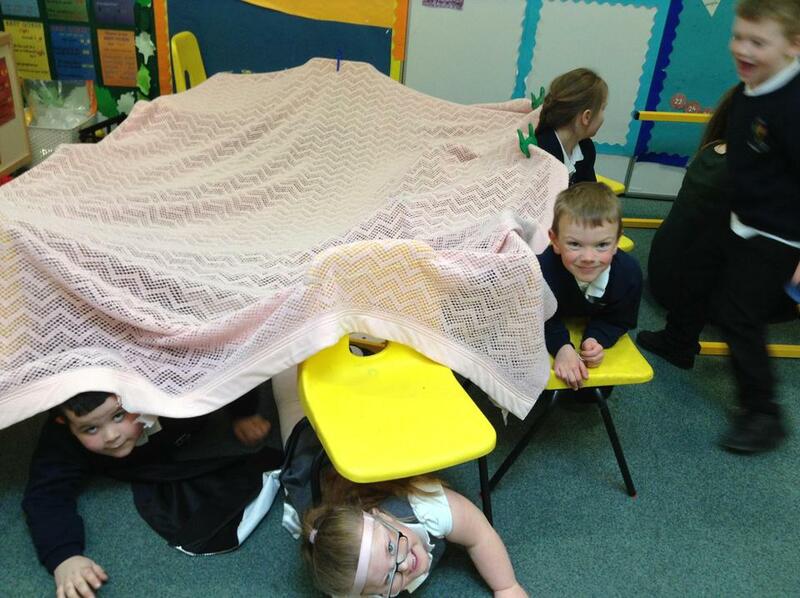 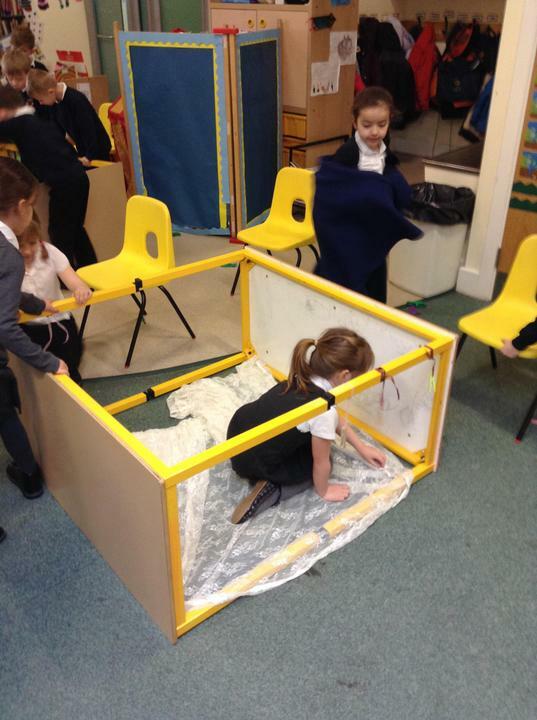 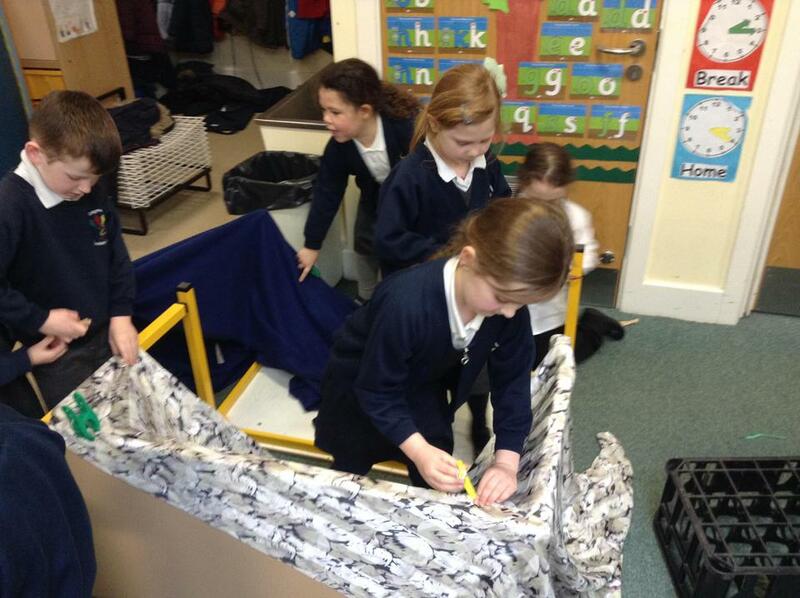 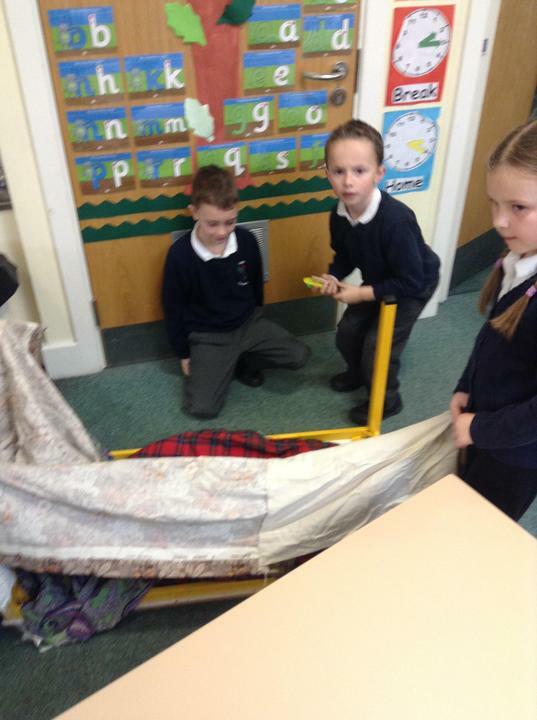 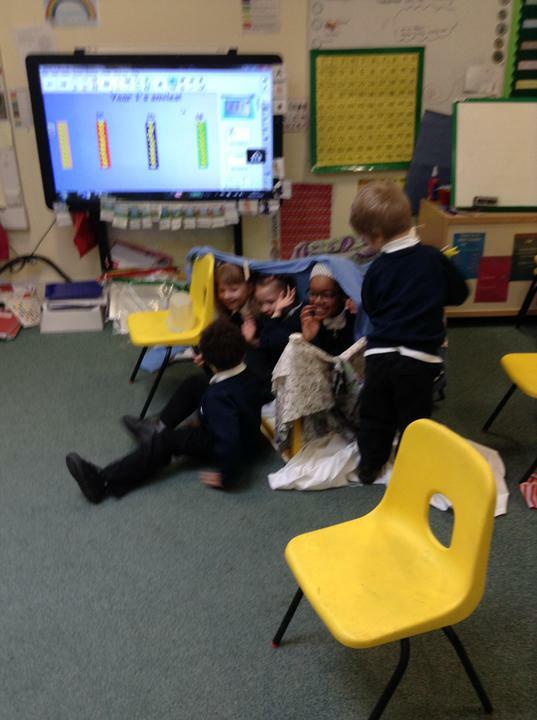 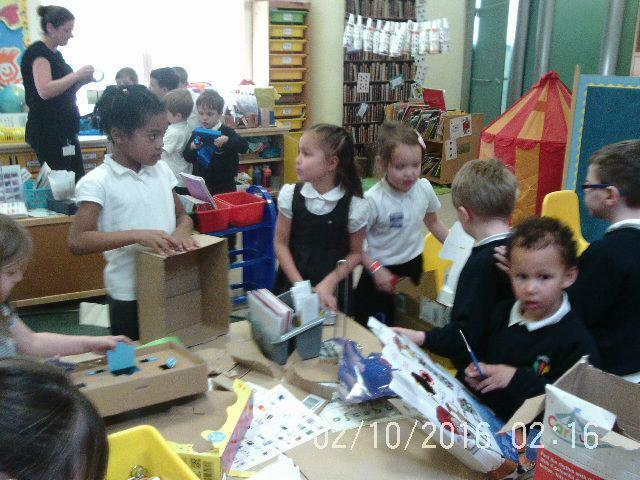 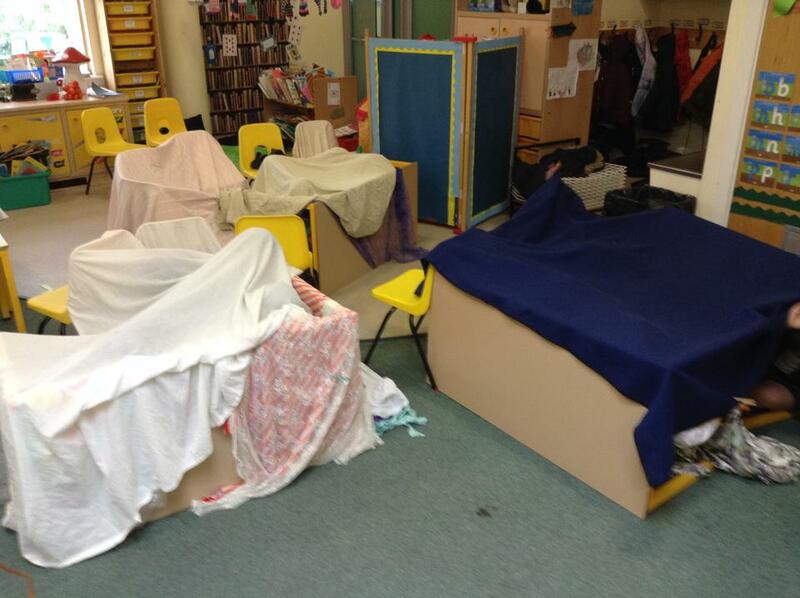 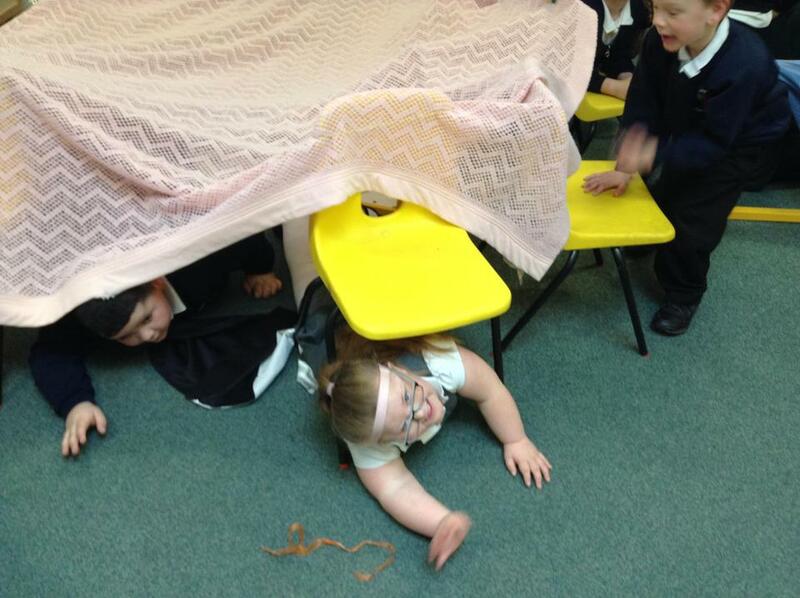 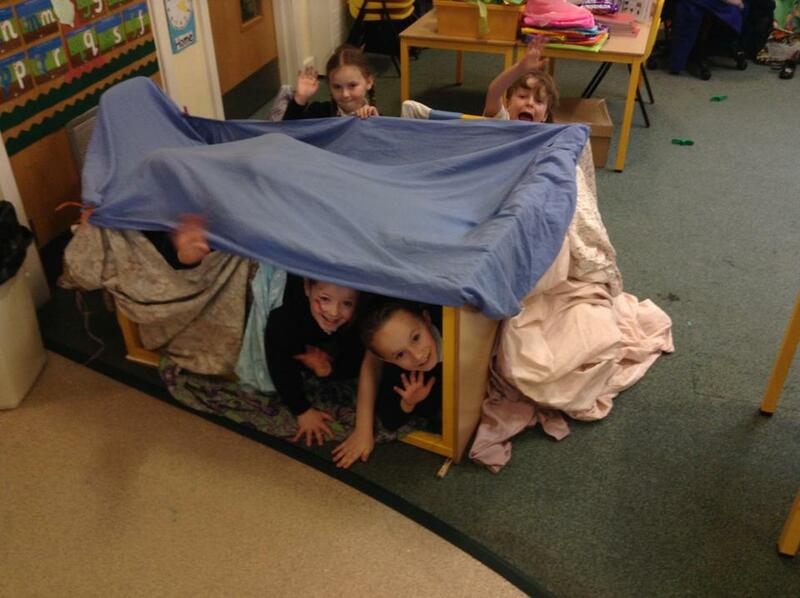 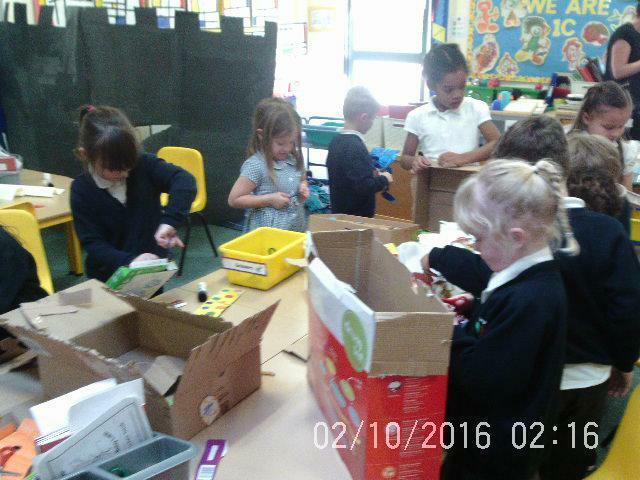 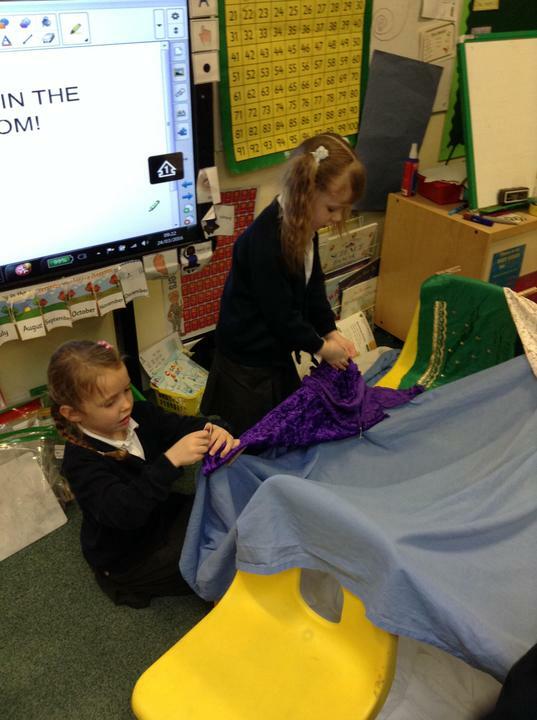 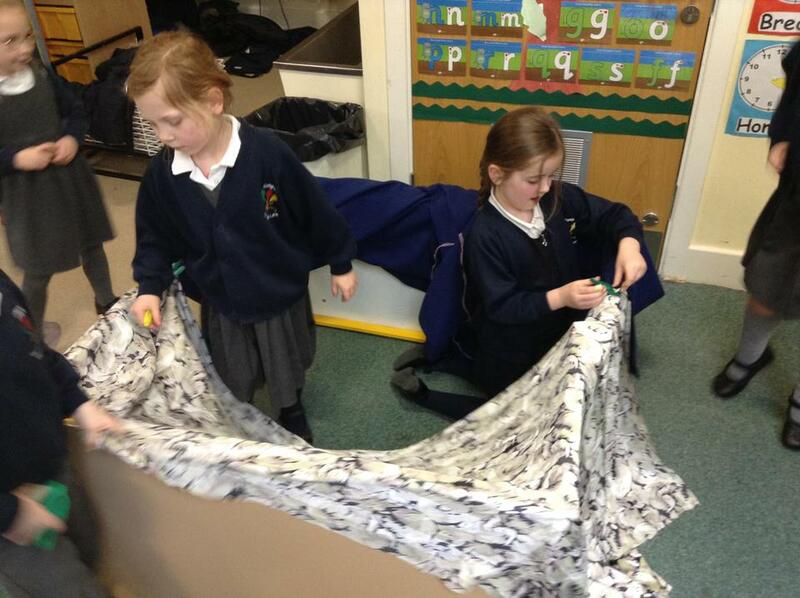 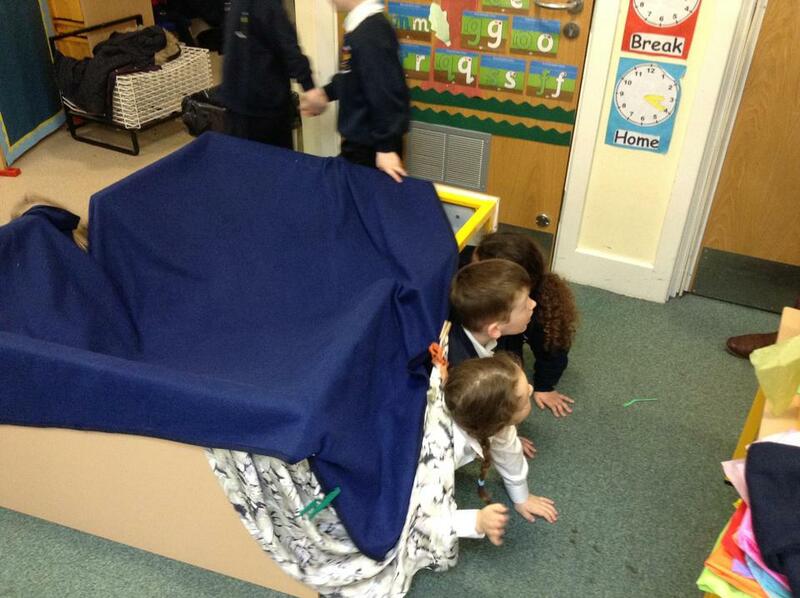 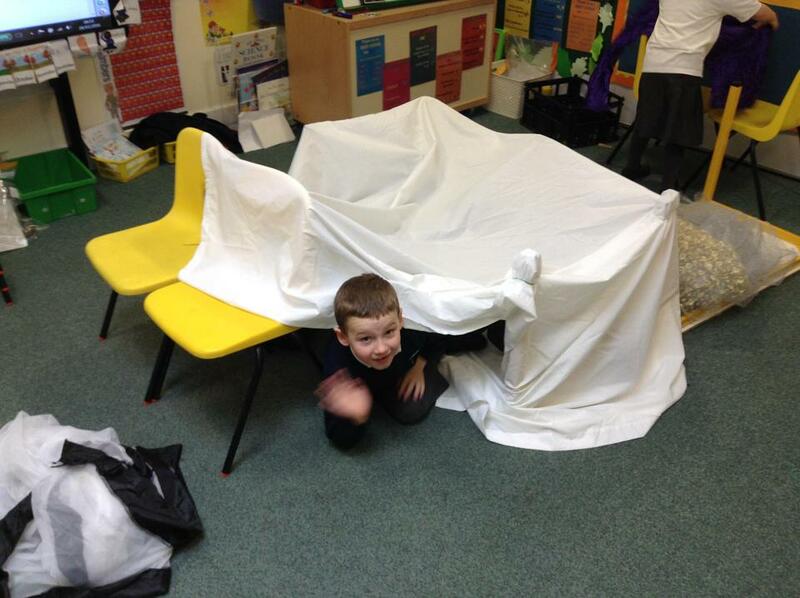 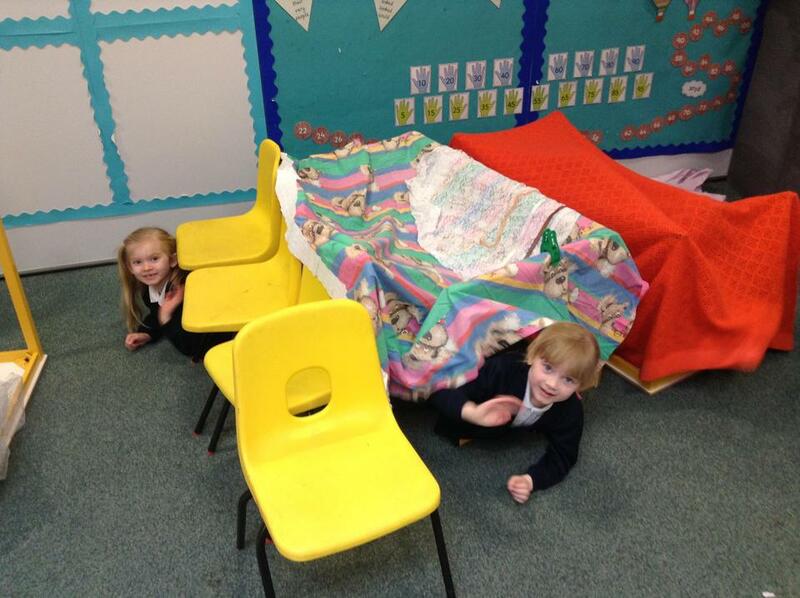 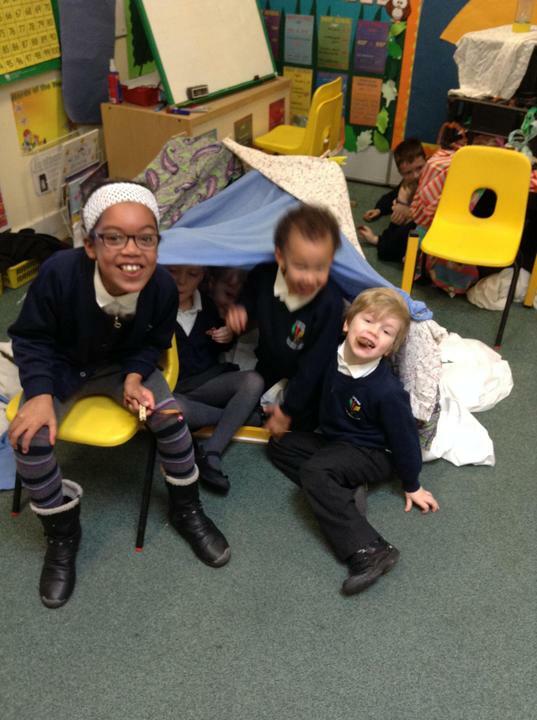 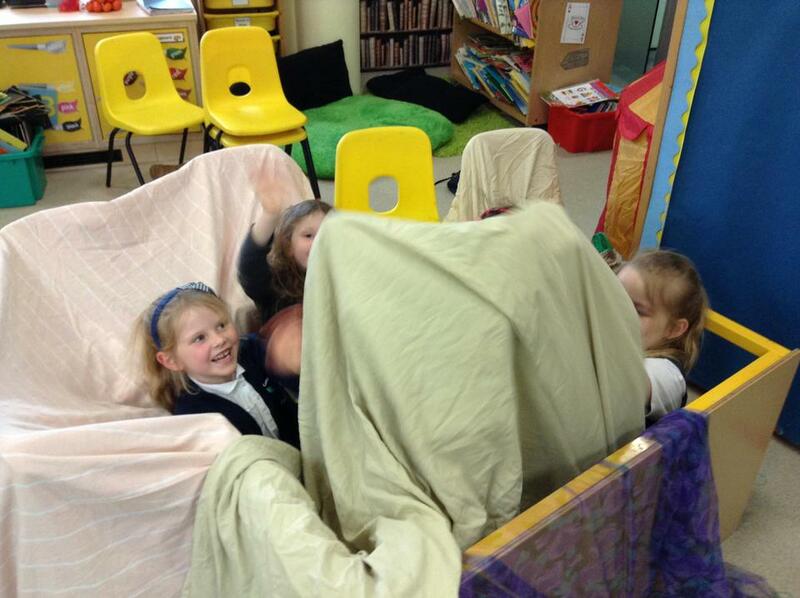 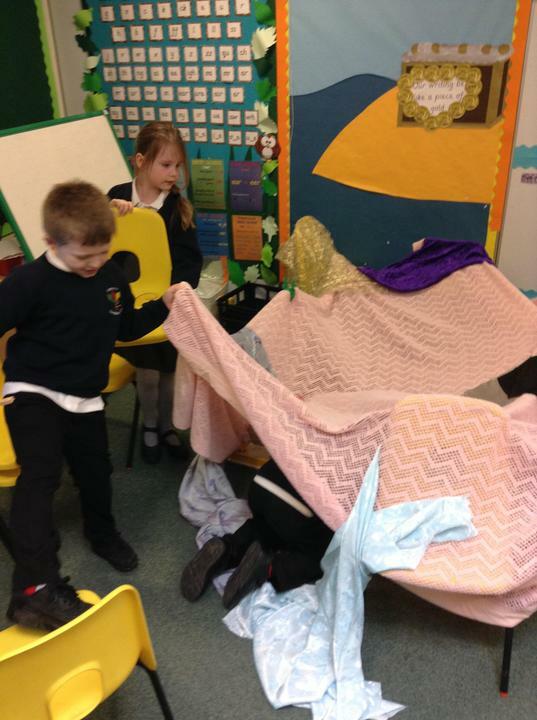 In Year 1 we enjoyed a class treat with Miss May, building dens in the classroom! 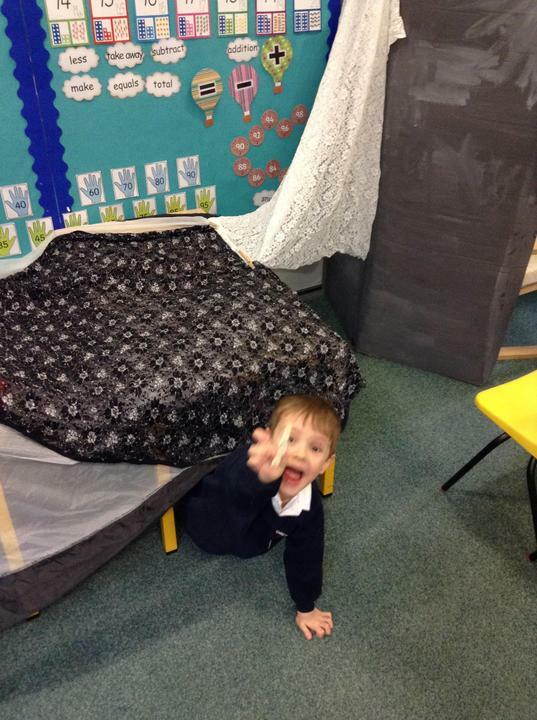 Please find attached phoneme mats that you can use with your child to support reading and writing at home. 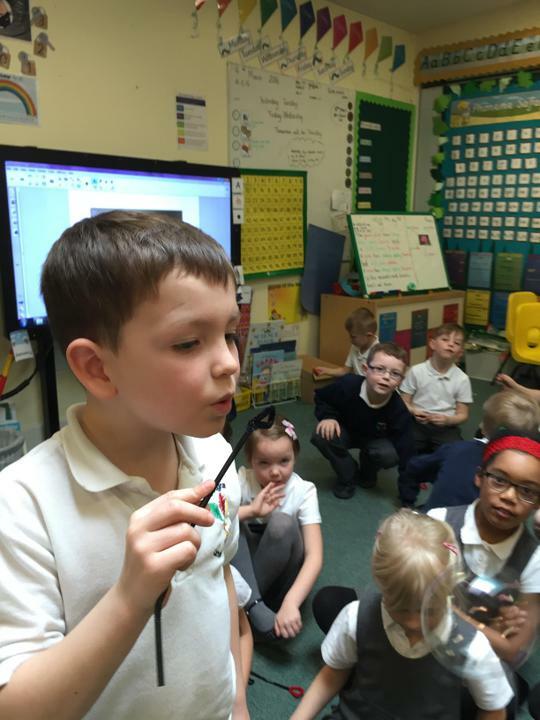 This week we have had lots of fun being scientists! 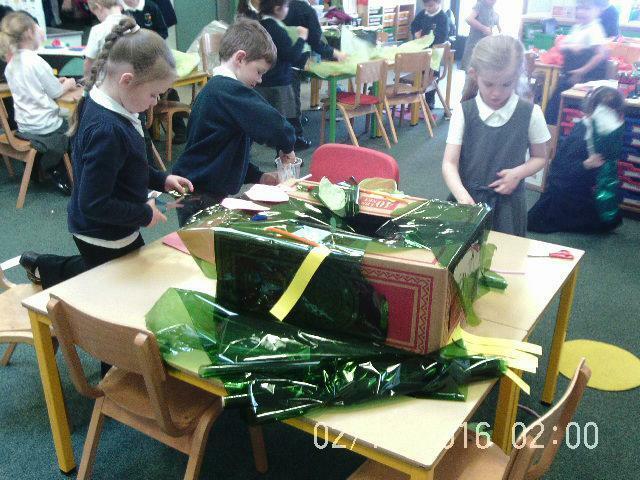 In English we have been learning all about different plants and we have written lots of great sentences using adjectives to describe these plants. 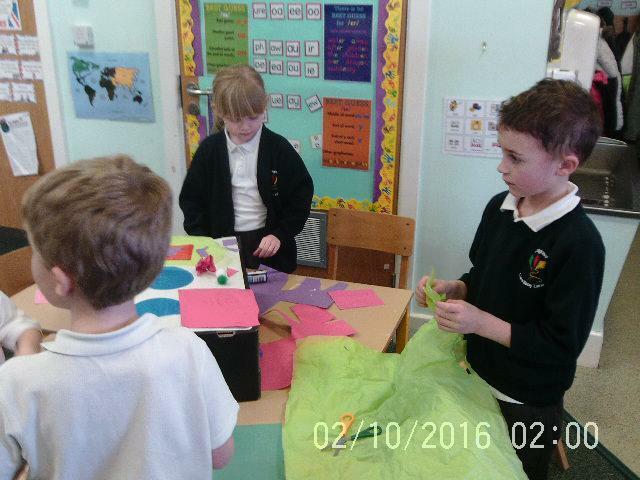 In guided reading we focused on a non-fiction text about deciduous and evergreen trees. 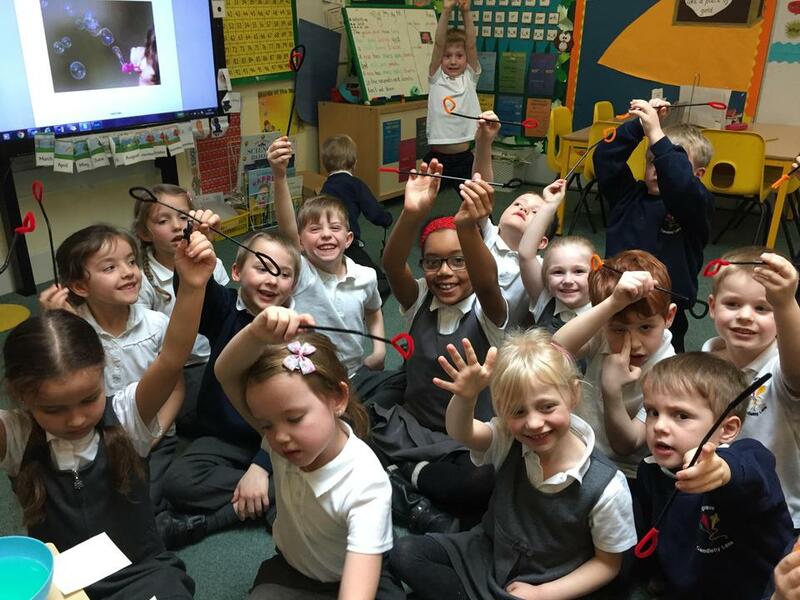 We also made our own bubble mixture and bubble blowing wands. 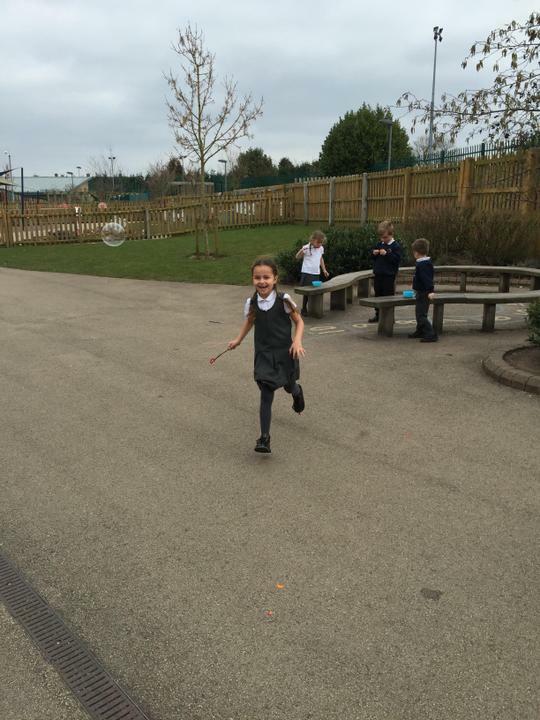 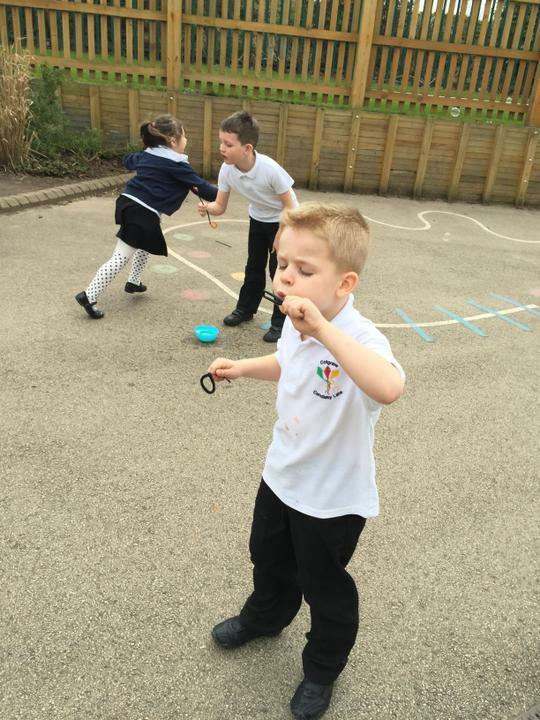 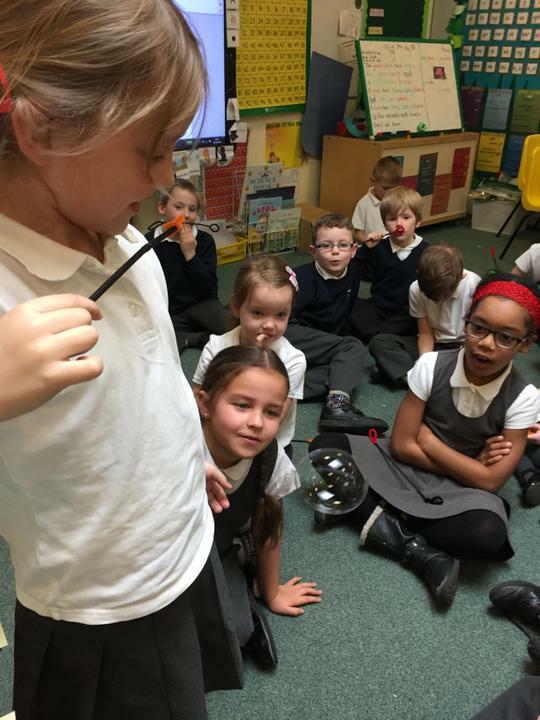 We then had lots of fun testing them out to see how many bubbles we could blow in 60 seconds and if we could make a bubble last for at least 60 seconds. 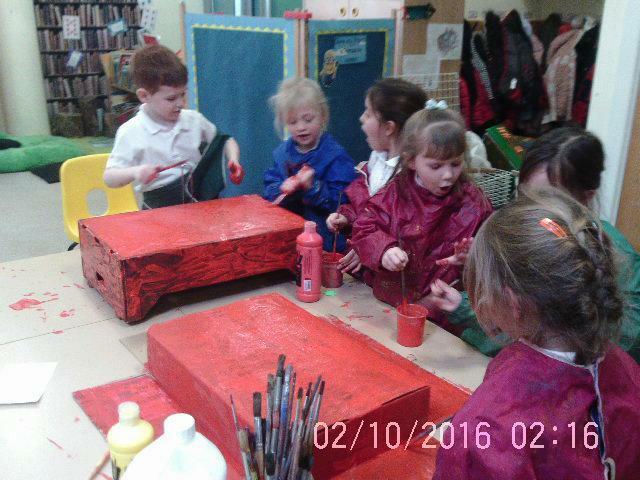 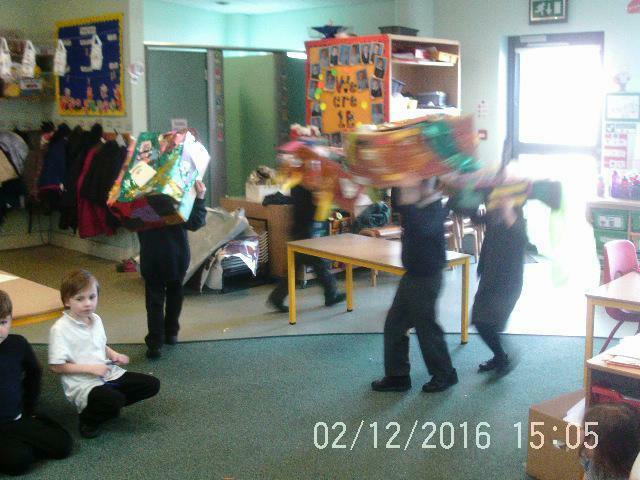 Year 1 have recently enjoyed learning about Chinese New Year. 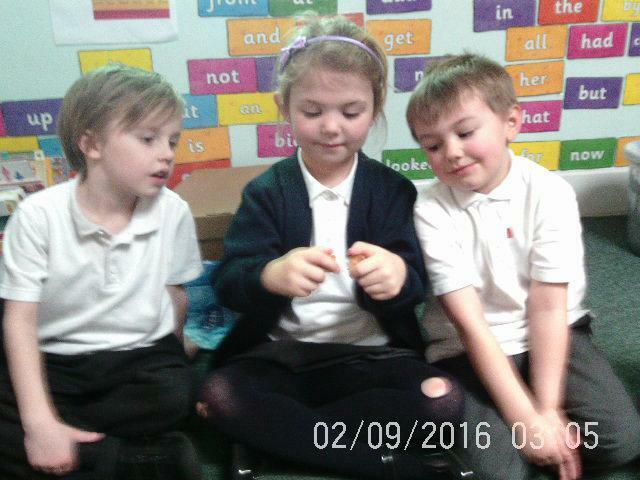 We are now in the year of the Monkey. 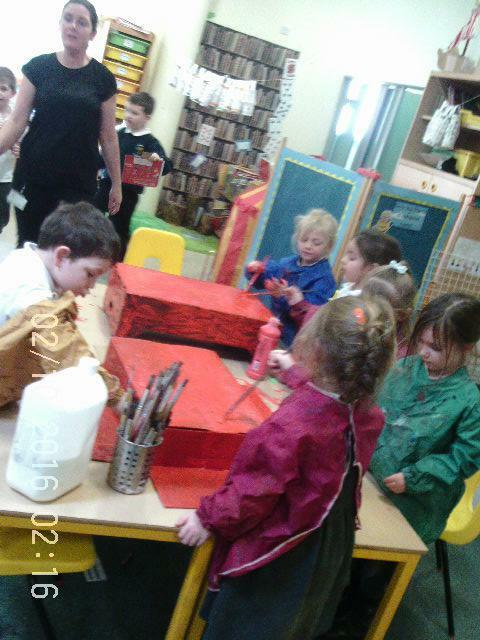 The children found out that they were born in either the year of the Ox or Tiger. 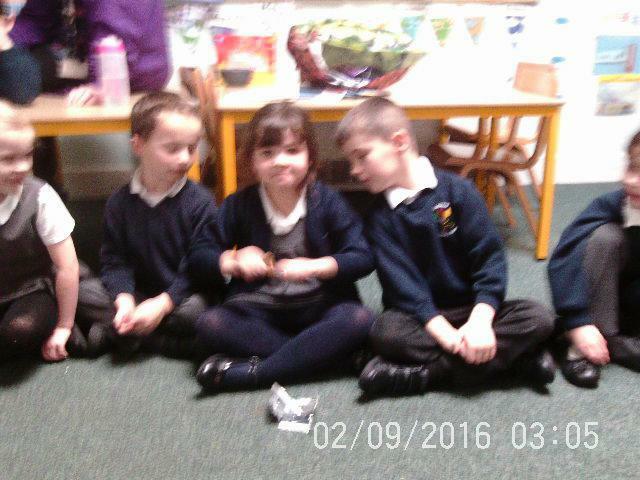 We all tasted some traditional Chinese food and shared fortune cookies. 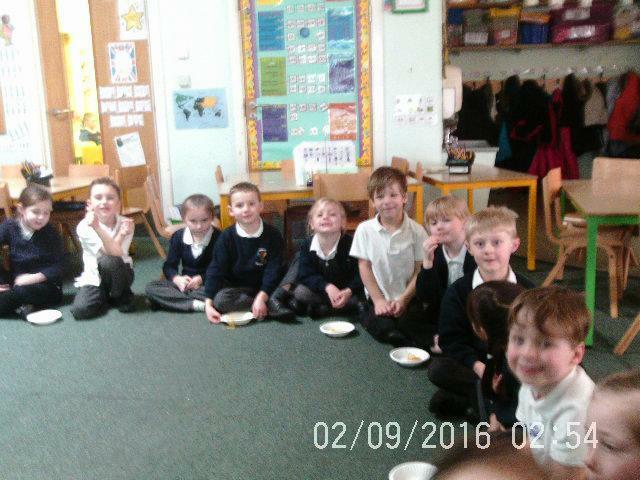 We enjoyed trying new food that not all of us have had before. 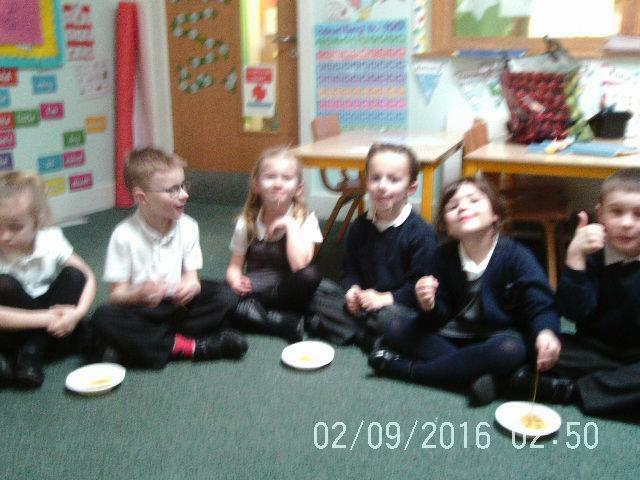 We watched videos looking at how people celebrate Chinese New Year. 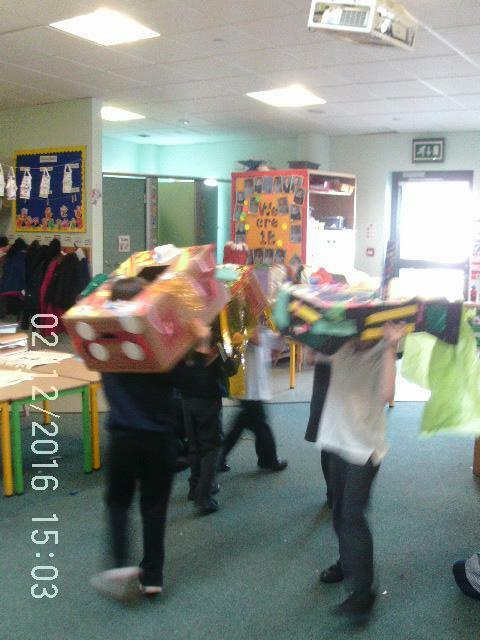 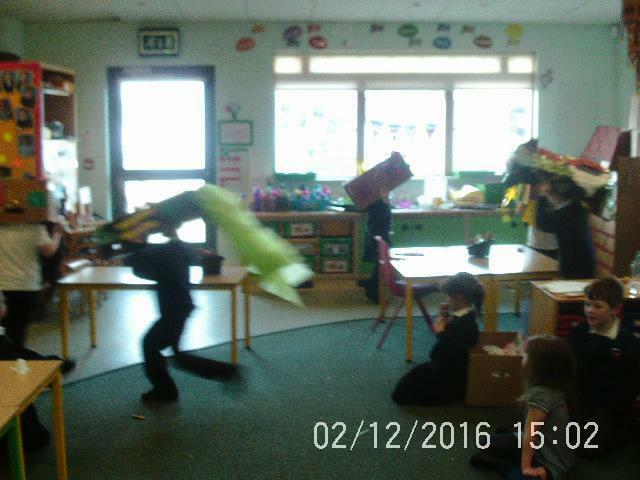 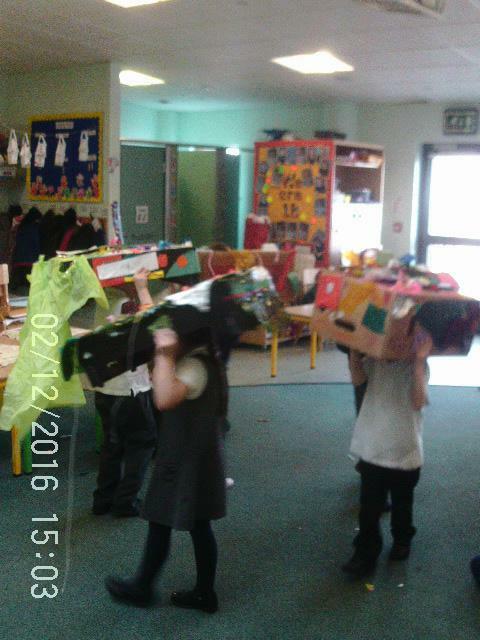 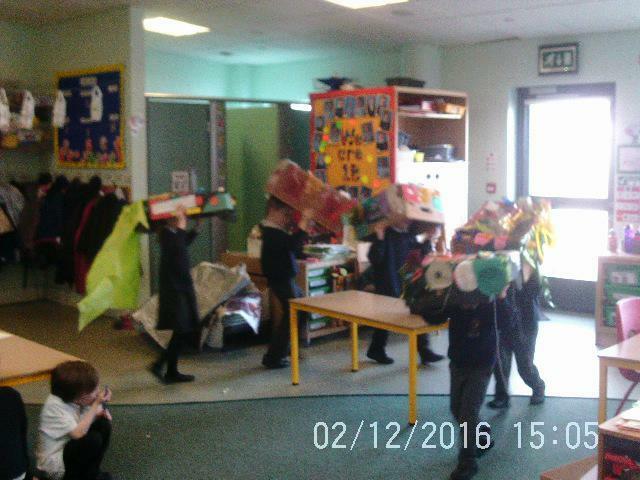 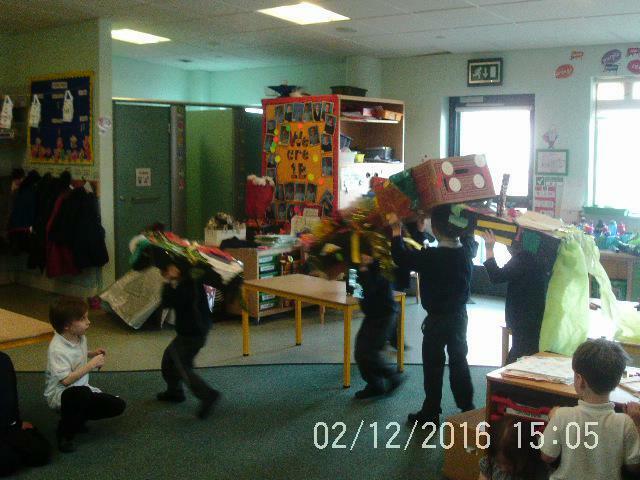 Then in groups we made Chinese dragons which we used for traditional dragon dancing. 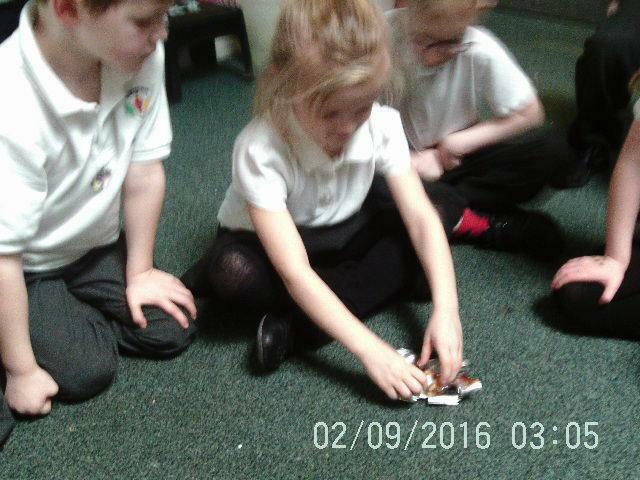 We saw a horse being shod! 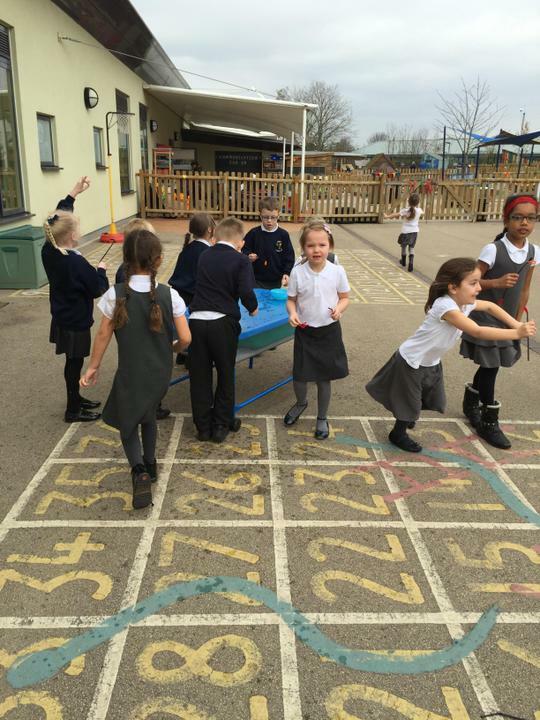 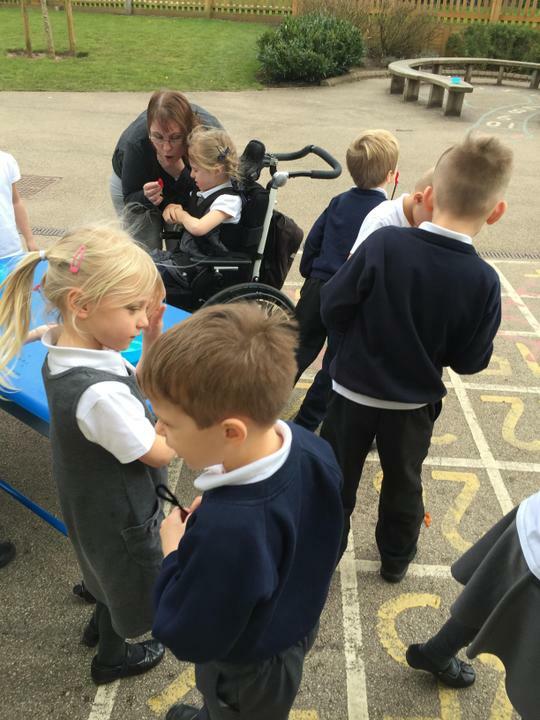 Last week we were very excited to see a horse being shod in the school playground! 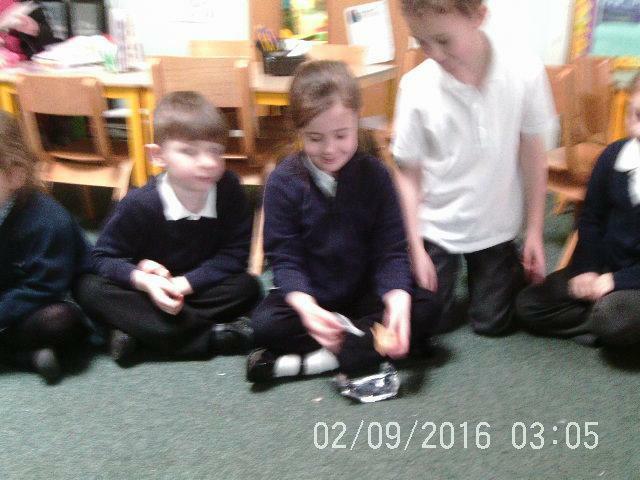 Mr Savage kindly brought along his beautiful horse, named Toffee, and a local farrier to show us how a horse gets new shoes. 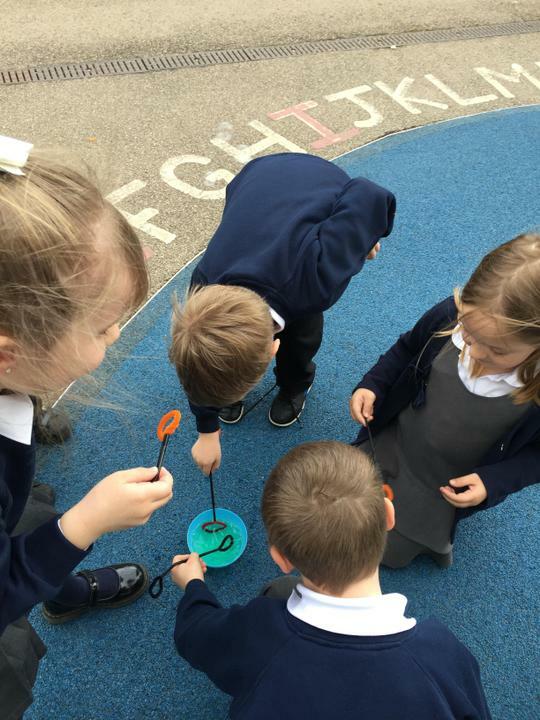 They looked a bit like a giant toenails! 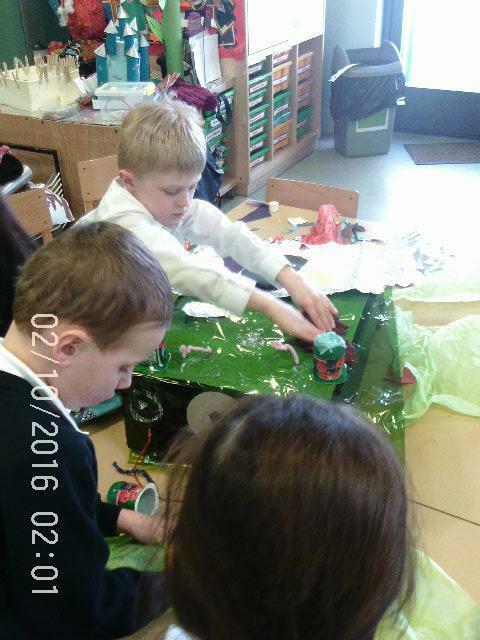 There was a lot of steam!